Can a chatbot work as a book recommendation assistant? Pan Macmillan Publishing in search of an answer to this question, familiar to many publishers, proved it can. 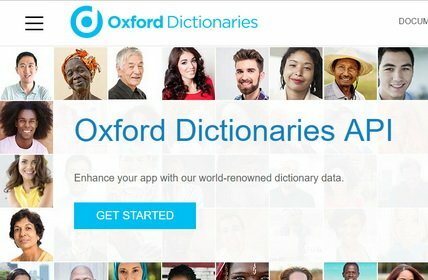 Once the company found itself piled up with frequent customer requests on what book to get as a gift or just read, the publisher decided to bring value to its customers providing them with a personal assistant to chat and choose a book, and at the same time, automate customer communication management. 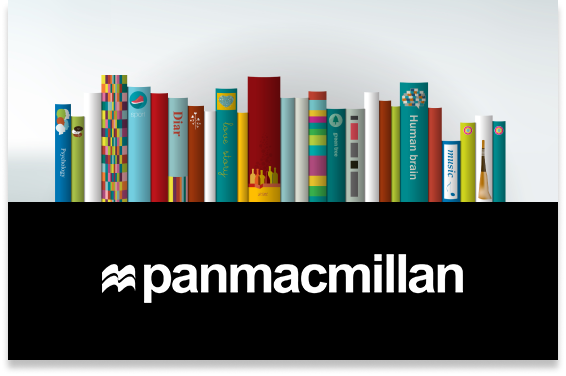 Pan Macmillan came up with a one-box solution that would provide millions of customers with a personal agent, and address repeated customer queries efficiently. 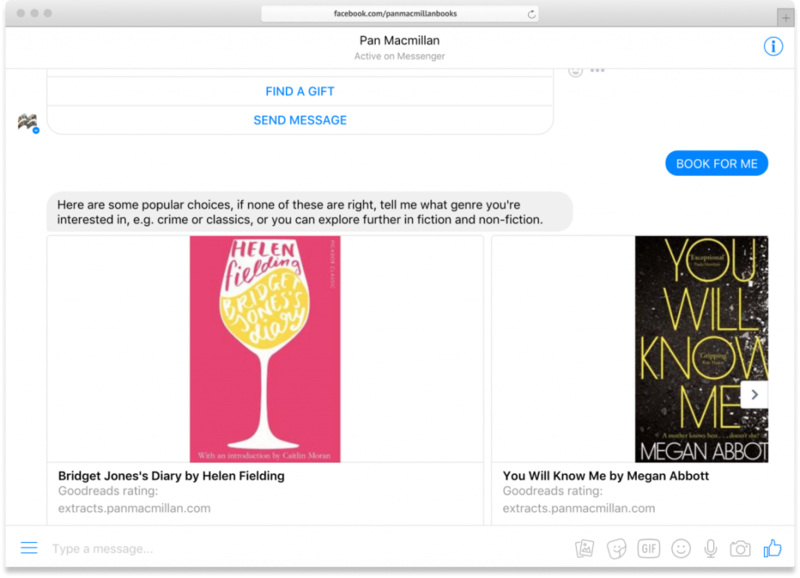 This is how Pan Macmillan chatbot for Facebook Messenger was born. 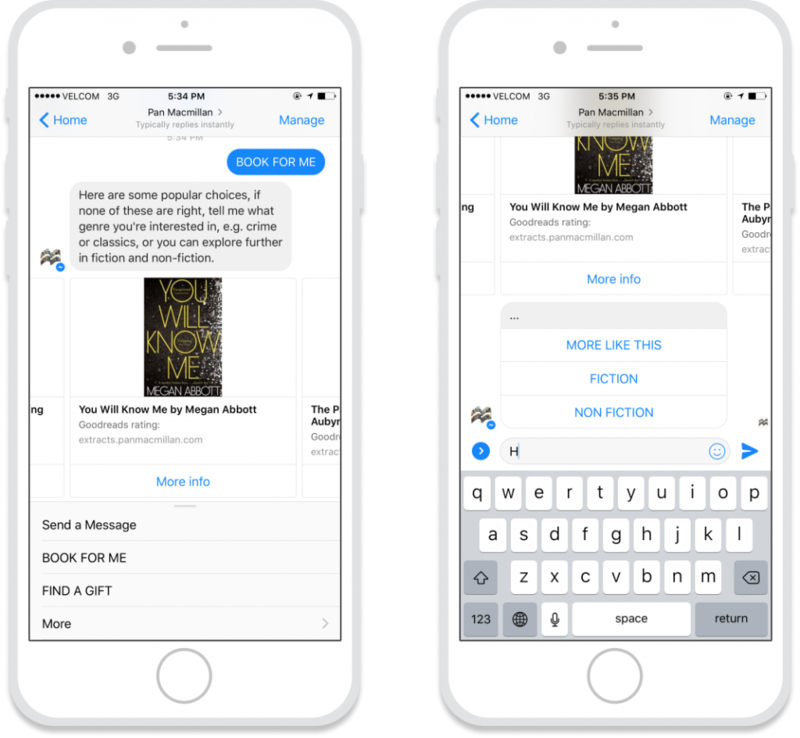 Not only does Pan Macmillan chatbot automate recommendation service within the messenger’s interface recognizable for customers. It also treats every customer personally and tailors its recommendations specifically to the customer’s needs. 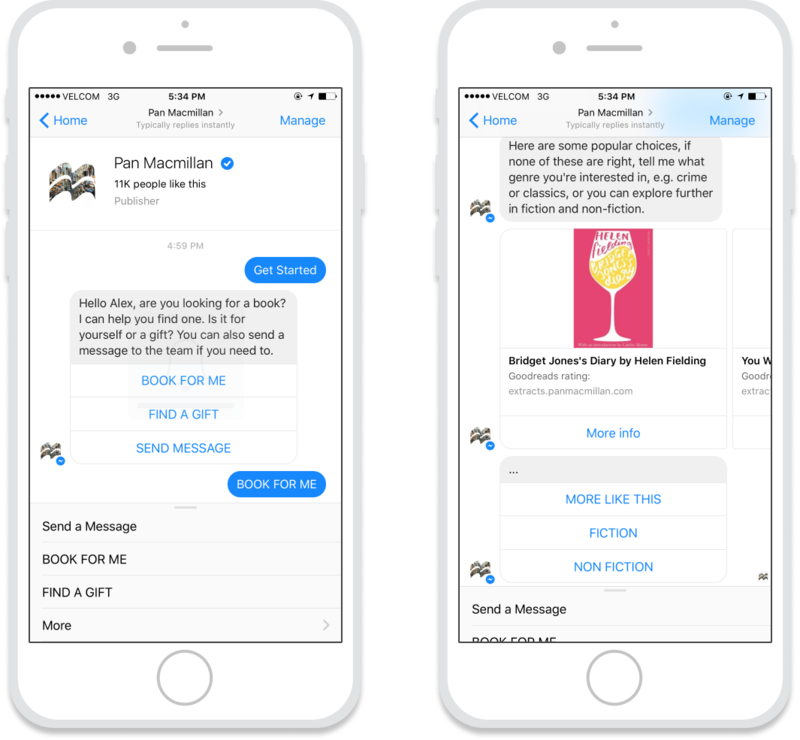 Pan Macmillan bot is a chatbot solution built in cooperation between BAM Mobile and Digiteum technology agency. Chatbot talks to customers like a human and helps them choose and order books online via conversational interface. 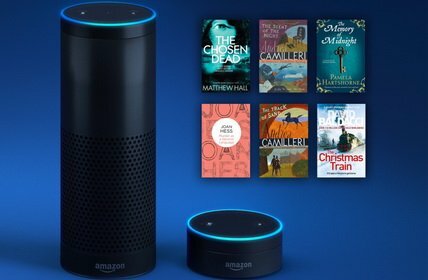 Once the book is chosen, the bot offers users to redirect them to Amazon and make online order without additional efforts. This is how chatbot becomes an additional channel of communication between a brand and its consumers and drives sales, thus increasing revenue and profits. Primarily, Pan Macmillan chatbot applies rules to analyse user’s input and respond with the best possible scenario. 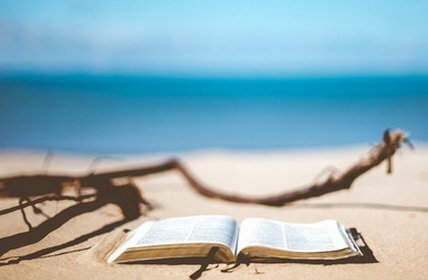 Relying on a rich storage of trigger keywords, the bot understands customer’s preferences, memorises them, and further uses this information to build its book recommendations intelligently. What happens when chatbot comes across the input it doesn’t recognize? It does exactly what a real person would do - replies with a joke. 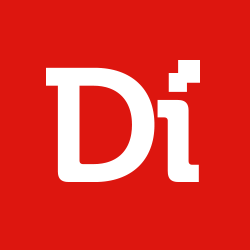 And memorises failed inputs to let development team improve its responsivity and, thus, customer experience in future. In other words, not only does the bot take into consideration user’s personality, but also has one of its own. Another function of Pan Macmillan bot is broadcasting. 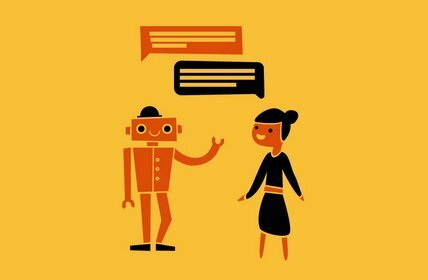 Chatbot applies its recommendation algorithm, customer’s preferences, and their previous inputs to be the first to tell customers about the publisher’s offers. Therefore, chatbot acts as a smart agent able to tailor publisher’s offers to customer needs instantly and improve its recommendations along with the history of communication with each customer individually. Automated human-like conversation between brand and its clients via a popular channel of communication with billion users (messengers). User engagement statistics: conversation duration starts from 3 minutes and takes at least 15 messages. Personalised book recommendation built on user input analysis and data from third-party services. Integration with third-party recommendation and rating services to provide users with relevant content. Connection and redirecting to the point of sale (Amazon). Product broadcasting and availability updates sent to customers directly via messengers. User input and feedback recording for further failure analysis and customer journey improvement.